WSFHS holds war graves for the Ancient Parishan Ancient Parish is a Church of England parish which had both ecclesiastical and civil functions of Kingston on Thames. WSFHS CD10 (The Surrey Burial Index) has burial records for Kingston on Thames All Saints from 1542 to 1840. WSFHS CD 18(Metropolitan Surrey Burials Index) has burial records for Kingston on Thames All Saints from 1841 to 1866 For a full list of parishes covered see our sales page(opens in a new page). 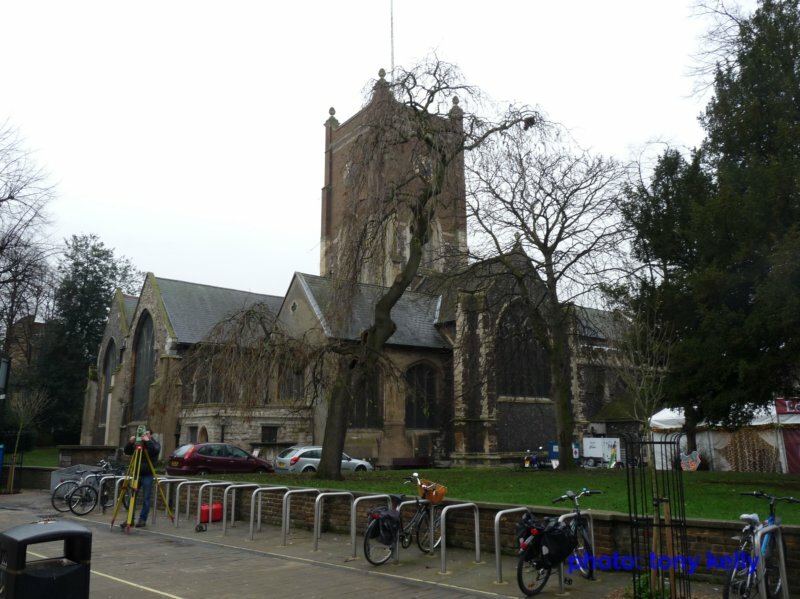 WSFHS CD 28(Ancient Parishes in the Kingston District) has Bapstismal records for Kingston on Thames All Saints from 1541 to 1840; Marriages from 1543 to 1837; and, Burials from 1542 to 1840. For a full list of parishes covered see our sales page(opens in a new page). Kingston on Thames All Saints is in the London Borough of Kingston on Thames. If you came from the Kingston on Thames page use the button at the top of this page to close this page and go back to the Kingston on Thames index.